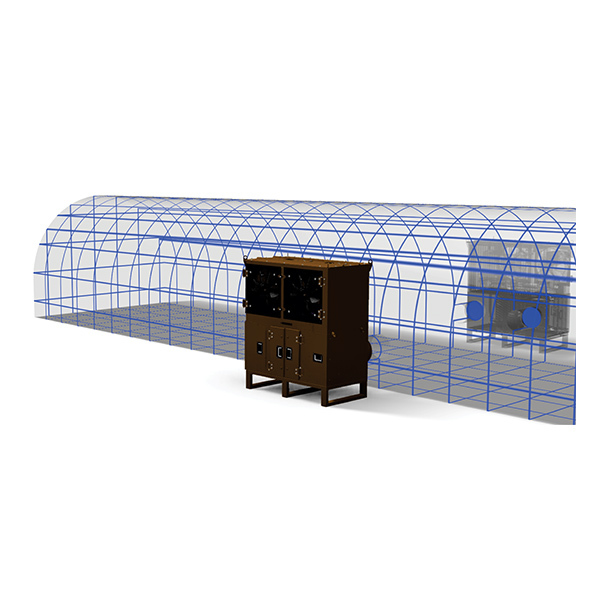 The MK Units (MicroKool) provide reliable cooling for industrial and military deployment enclosures and shelters in extremely high temperature and dusty environments. 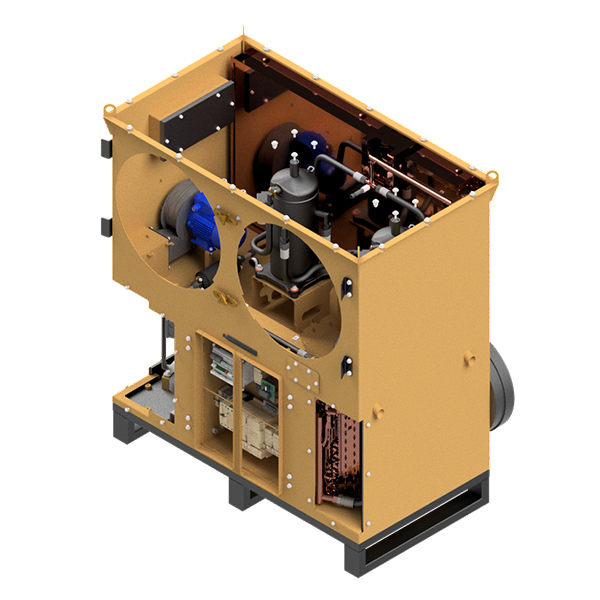 The units are equipped with a cyclone and activated carbon filtration system for harmful chemical vapours as well as the removal of coarse and fine dust particles. 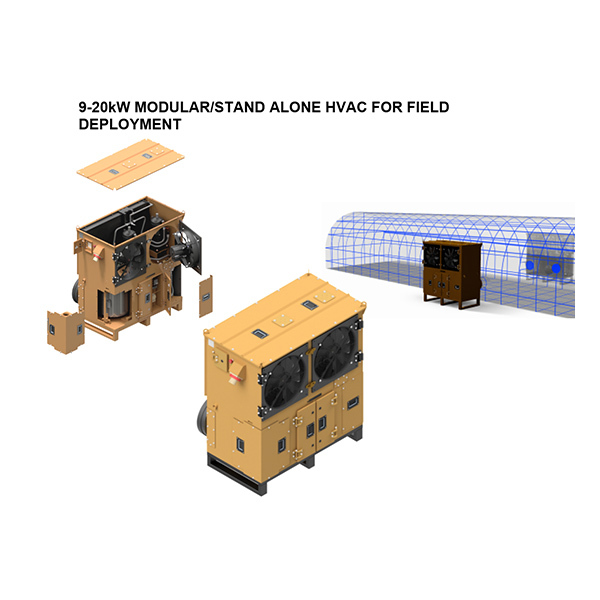 These models can be used to cool high occupancy human operator and control rooms, mobile kitchens/hospitals, storage containers of sensitive equipment, food bulk storage and more. 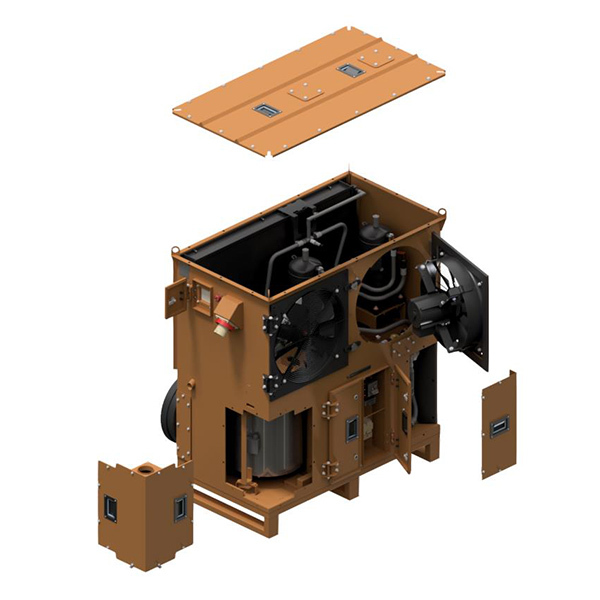 The units are modular, easy to maintain and all spare parts are readily available. Besides versatility, the custom SME controllers can be adapted to suit client requirements and interfaces i.e CAN Bus industrial network interface to link to a control or BMS centre. Communication via Bluetooth to smartphones enables HVAC diagnostics and control up to 100m from the air conditioner. The status of the MK fleet can also be monitored from any location via the internet.